One of the most memorable guitars in rock is the Van Halen I Frankenstrat. Everything about the guitar, from the forward thinking vision and construction of the guitar, to the striped paint finish, represented a whole new way of thinking with the guitar itself. This guitar is crucial to the development of the Van Halen sound, as well as everything that followed in rock music after Ed first blazed the scene in southern California. 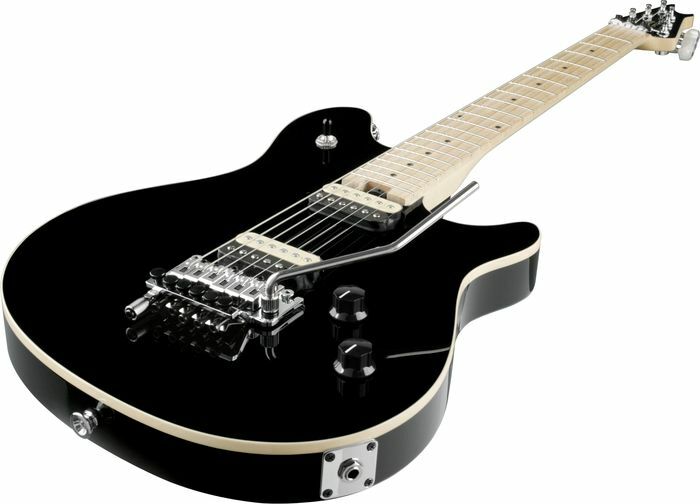 This is really, the guitar that started it all for Eddie Van Halen. It came out of a genuine desire for the ultimate sound and a frustration with the limitations of guitars available in the 1970s. Back then, there were a limited amount of resources and guitars present at the time that could replicate the sound that any aspiring guitarist could create. Far from wanting to directly copy others, Eddie was out to bend the rules of the guitar itself (and possibly break a few along the way). It was a combination of his three main guitars that he used before becoming famous: the Gibson Les Paul; Fender Stratocaster and Gibson ES-335. Indeed, Eddie is quoted in an interview as stating: “I combined the four elements (that was wanted) into the Frankenstein”1. Although Eddie had already tried placing a humbucker on his Fender Stratocaster, the guitar still did not sound to his liking. Eddie’s first Frankenstrat came out of a combined frustration with his previous main guitars. Indeed Ed made his Frankenstrat using parts famously from Wayne Charvel’s shop using spare parts that were available, namely Boogie Bodies parts. It was done on the cheap, with the total cost of the body and neck coming to $130US at the time, relatively cheaply done. The individual costs were $50 for the body, and $80 for the neck2. Strangely enough, according to some sources3, Ed purchased the guitar neck at a discount with a large knot in the wood as he believed it would perform better. 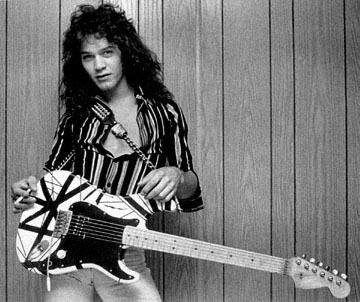 Wayne Charvel was crucial in assisting Eddie Van Halen with building his first Frankenstrat, along with other guitars. Since there were no such things as Fender Stratocaster bodies with humbucker positions carved out in the bridge position at the time, Eddie carefully measured and chiselled out a humbucker slot into the bridge position of the Stratocaster body. He then conceived his idea of his white with black stripes paint job on his guitar. To achieve this, he had on his hands masking tape in 1/8 inch and ¾ inch size. He initially painted the guitar black using Schwinn bicycle paint that he may have used on his paper route. Once it had dried, he used said masking tape in a patterned style on his guitar. He then spray painted it white to achieve the layered look, and removed the masking tape. Once this was achieved, he then placed the bridge humbucker from his Gibson ES-335 (a PAF pickup which stands for Patent Applied For) into the body of the guitar. Although the original Frankenstrat had this pickup installed, it would change over the years, this was the original pickup used. He had a limited knowledge of electronic circuitry, so there was no tone control. Instead, he wired a single volume control to the circuitry. 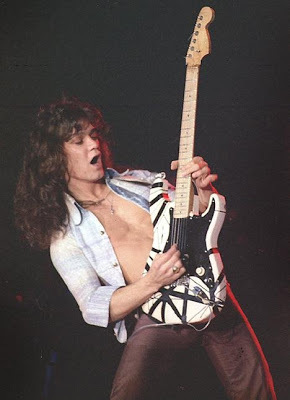 Indeed, Eddie has said on numerous occasions that his first Frankenstrat was a combination of a Gibson and Fender sound. The body was a basic Fender Stratocaster (with CBS style headstock) maple neck and fingerboard, with Schaller tuning pegs and Gibson Jumbo frets. Once he had compiled the main elements of the guitar together, he added a Fender vintage tremolo system from his 1957 Fender Stratocaster4. This was due to his belief that the newer Stratocaster tremolo systems did not work as efficiently as the vintage tremolo systems. To cover up the work that Ed did on his guitar, he placed a black pickguard over the pickups, leaving a place open for the humbucker. The result was, as Eddie put it, “It was neat. I really felt that I was on to something when I built that guitar, because you couldn’t buy anything like it at the time.” Indeed, his guitar, along with his guitar playing, completely changed the way the music industry was working with the sound of the electric guitar. The cover of the Zero demo tape, produced by Kiss’s Gene Simmons, where Ed first used his original Frankenstrat on recording. Before I wrap this up, I must stress that there are alternatives to building your own Van Halen I Frankenstrat. 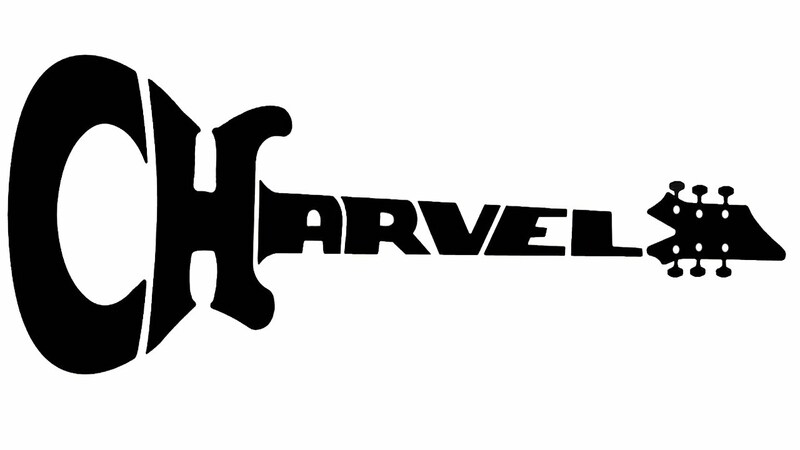 Indeed, for the closest thing, you can check out The Striped Series on www.evhgear.com for a close alternative, although these do come equipped with a Floyd Rose tremolo, something that Ed did not have on his Van Halen I Frankenstrat (although he did install a prototype Floyd Rose later before he repainted it). These start at $1199US, not very cheap, but worth it if you are keen on one. The Van Halen striped series is well worth checking out if you cannot find the time or money to build your own Frankenstrat. 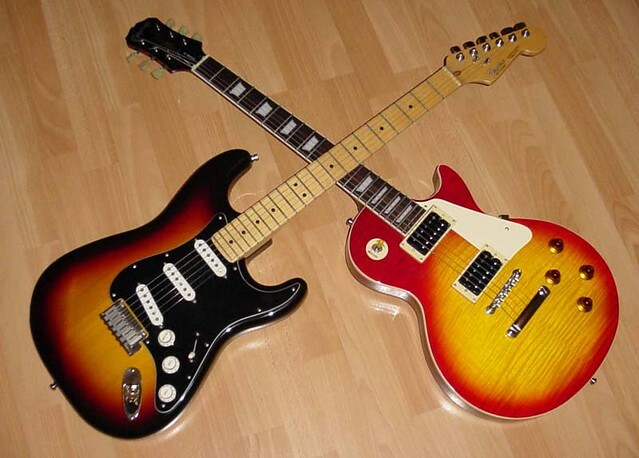 Another couple of options exist, such as the Fender Standard HSS with Locking Tremolo or the Gibson Les Paul Axcess, both of which I have mentioned already in earlier posts. 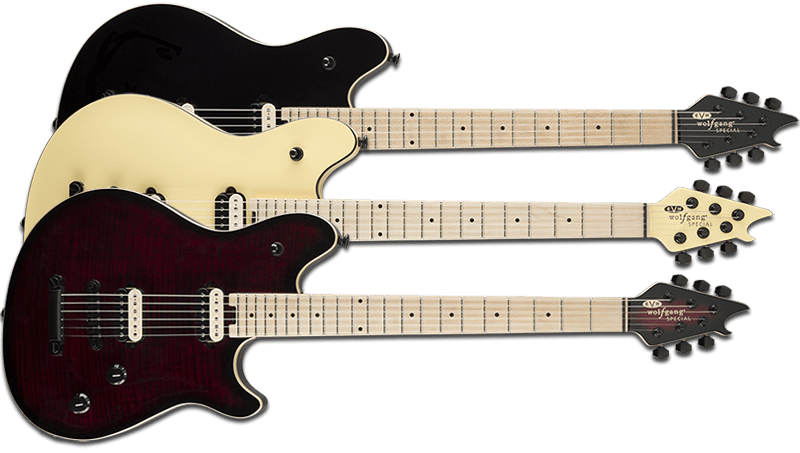 The HSS retails for around $1500AUS and the Axcess for $3999US, but either way, if you cannot be bothered building your own Frankenstrat or you feel that the Striped Series are not worth your while, these are two other perfectly reasonable options. This entry was posted in Guitar, Music, Rock, Van Halen and tagged Charvel, Eddie Van Halen, Electric Guitar, EVHGear, Fender, Floyd Rose, Frankenstrat, Gear, Gibson, Striped on October 22, 2014 by chrisairey01.